What happens when you mix pudding + booze and freeze it? 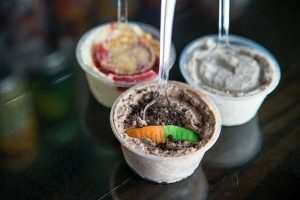 Tin Can Frozen pudding shots of course! Try one today!